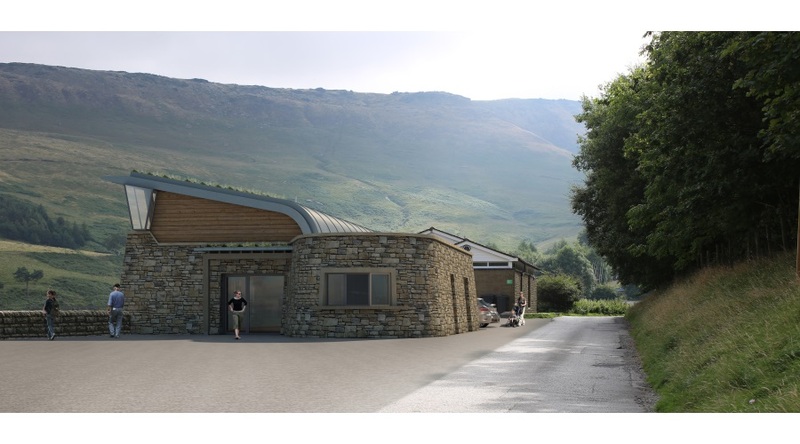 Winning planning approvals in the Peak District National Park … and building them! 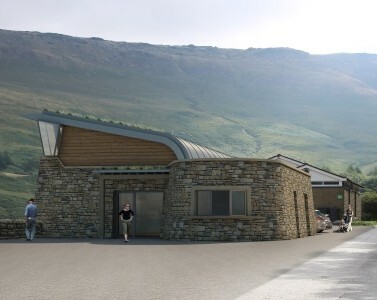 Studio Gedye is based in the Peak District National Park and has successfully gained planning permission for many design projects in the area. 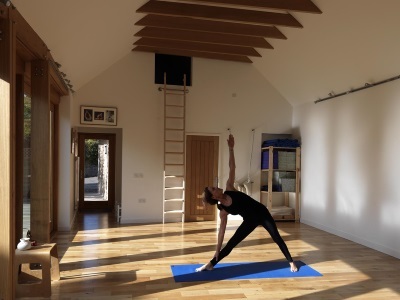 Approvals range from extensions to cottages and houses, barn and chapel conversions, a yoga studio and alterations to the outdoor swimming pool at Hathersage. Take a look at the examples here. 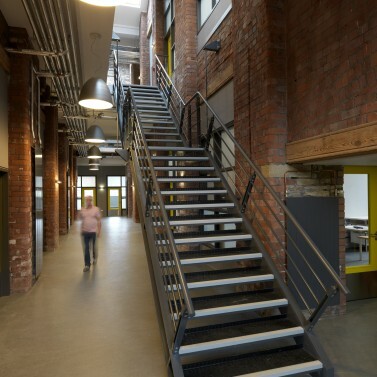 Our approach is to examine your requirements, work up and agree design options with you (which hopefully exceed you expectations!) and then gain the required approvals. 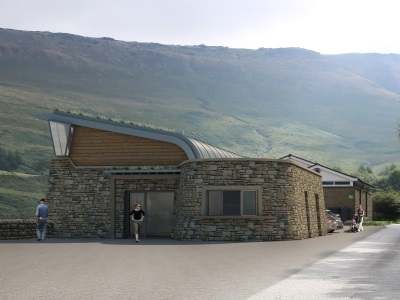 By making a strong case for the preferred design, and through detailed negotiation with the Peak District National Park Authority, we have been successful in gaining many planning approvals for our clients. We can also assist with building your project. We can design the work in detail, producing construction drawings and gaining building regulation approval for the plans. This will reassure you that your build is compliant with current building regulations prior to a start on site. 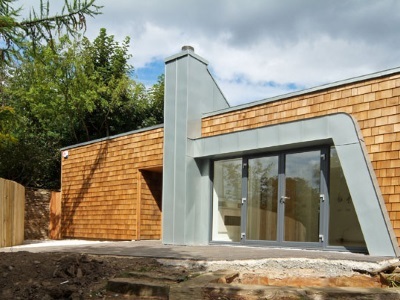 We can recommend builders to make the build run smoothly and specialise in grand designs but without the grief! 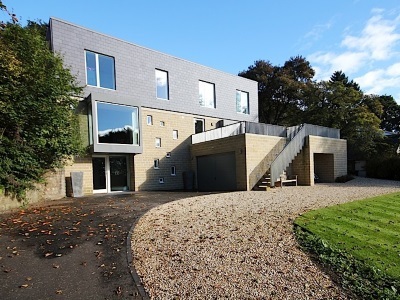 Throughout his career architect, Simon Gedye has worked in sensitive environments, on many important listed buildings. It is this experience that informs our approach to design within the national park. 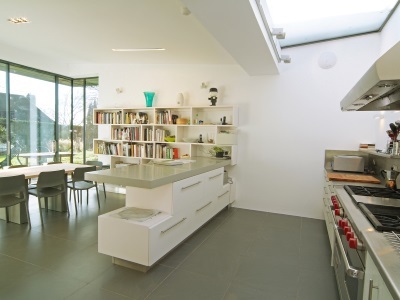 Simon is an RIBA Accredited Conservation Architect. Accreditation is awarded by the RIBA to architects who ‘demonstrate depth of understanding of conservation practice, principles and philosophy’. 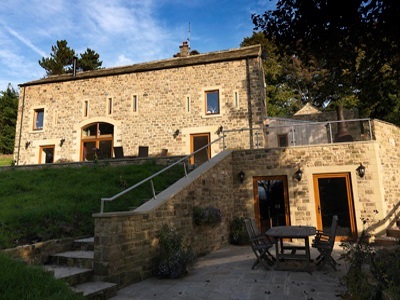 We work closely with Keith Groom of Nashmead who are local engineers to provide a full design service to householders and for commercial developments in the national park. Library conversion to residential, (2007). Complete. 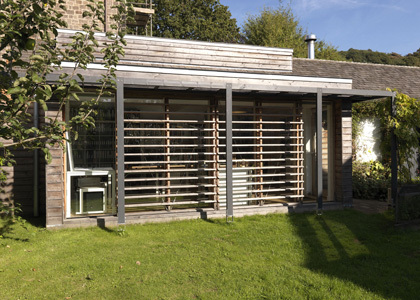 Home business studio, Hathersage (2008) – Awarded two RIBA Regional Design Awards. 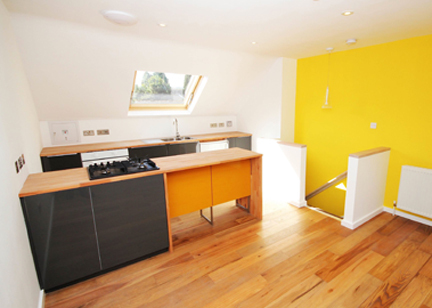 Home business, garage, extension and alterations to house on The Dale, Hathersage. Complete. 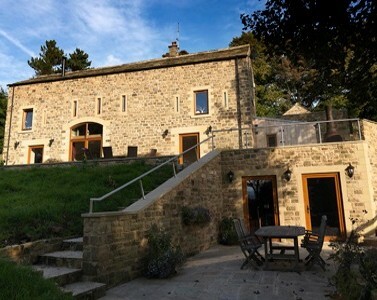 Camping barn accommodation, Grindleford (2009). Full planning permission granted. Woodbine Cottage, Bradwell (2009). Complete. Ancillary accommodation and link to house on Station Road, Hathersage (2010). Complete. Regional offices for The National Trust, Edale (2010). Full planning permission granted. 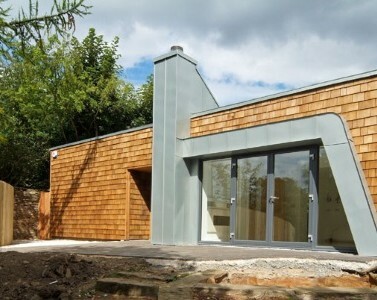 Underground music studio, extensions and garage at Tower Lodge, Hathersage. (2010) Complete. Conversion of farm buildings to residential, Butterton. Completed. New entrance and solarium, Hathersage swimming pool. Full planning permission granted. Listed building consent for alterations and extension of Wood Lodge, Ilam Hall for The National Trust. Granted. 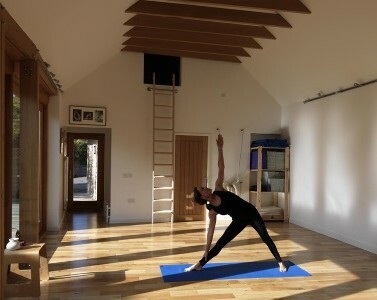 Barn conversion to residential, Aston. Completed. Courtyard extension to Hall Farm Cottage, Hathersage. Full planning permission granted. Workshop conversion to residential, Longnor. Completed. Extensions and alterations to house on Dale Crescent, Hathersage. Full planning permission granted. Extension and alterations to house on Cliffe Lane, Hathersage. (Under construction). 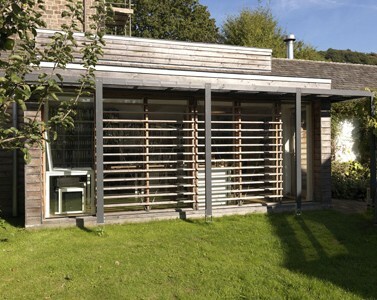 Conversion of outbuilding, new link and alterations to Riverdale, Hathersage. Complete. 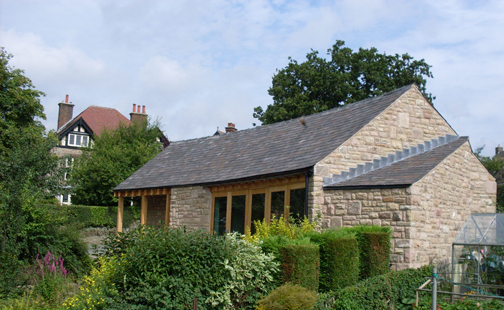 Extension and alterations to Nether Cottage, Baslow. Completed. Car Park at Eyam Hall for The National Trust. Completed. Ancillary accommodation for a dependent relative, Back Lane, Hathersage. Completed. Artist Studio, Monsal Head. 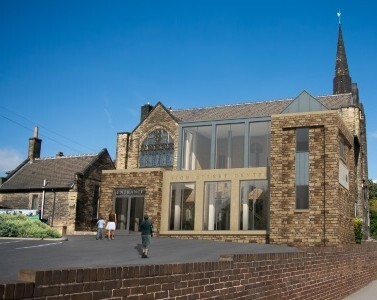 Full planning permission granted. Extension to Little Gatehouse, Hathersage Completed. New school library, St. Anselms, Bakewell. Completed. Listed building consent for alterations to The Rookery, Bakewell. Completed. Extensions and new garage and workshop, Hathersage. (Under construction). 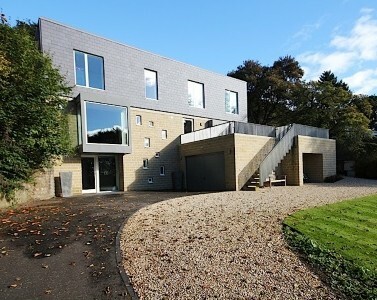 Pool, home business, parking court and extensions, Grindleford. Full planning permission granted. Listed building consent for alterations to Dale Dyke House. Completed. 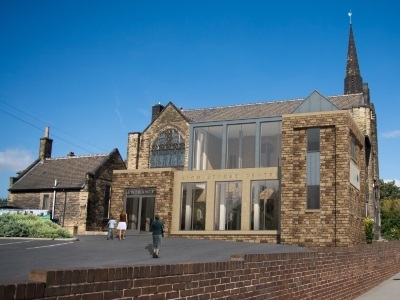 Listed building consent for alterations and extensions to Edale house. Full planning permission granted. 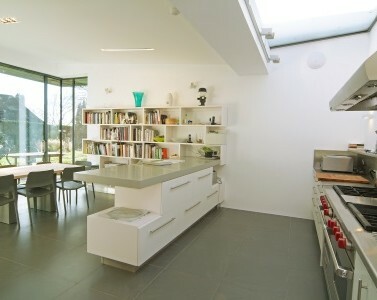 Extension and alteration to Linden Lea, Calver. (Under construction). Listed building consent for attic conversion to Ashford Grange. Extension and alterations to Long Ridge, Hathersage. (Partially complete). 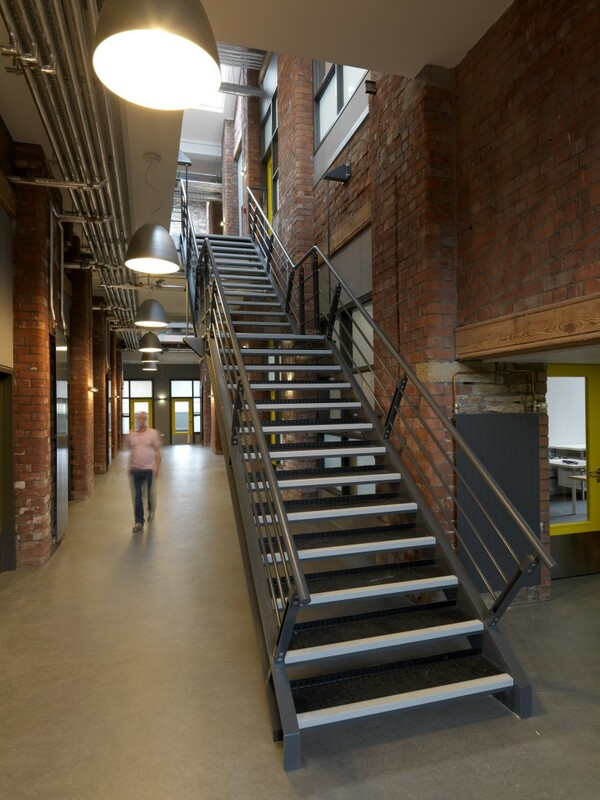 For advice and a consultation on your project please contact us. Please use the ‘Sort Portfolio’ button on the right to see other project types.